Newer ways of doing things keep on striking our mind, but we Indians can’t leave our old practices too early to rely completely on the new ways. Though a variety of body washes have been flooding the markets, they cannot completely replace the soaps used by us. The benefits, quality and the confidence given by Best Bath Soap Brands at the cheap price cannot be promised by any body wash. Soap is a daily need product and while choosing it we have a lot of questions in our mind. 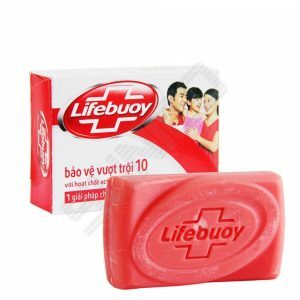 Since a bar of soap is required which has a good perfume, kills germs, moisturizes the body, should be cheap and easily available and many more things, we are usually confused among the variety of soaps available to us. Here is a list of the soaps which can provide all these benefits and are mostly used by the people and promises quality. 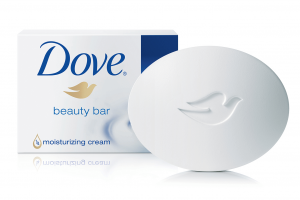 Dove today is the market leader in its industry and is a personal care brand owned by Unilever. Its ingredients include at least ¼ fraction of milk which moisturizes the skin in a very better way. Moisture is the secret of the beautiful skin, moreover, no other bar hydrates the skin better than a dove bar. Therefore, it is not a soap, also a beauty bar. It smells really clean and fresh. 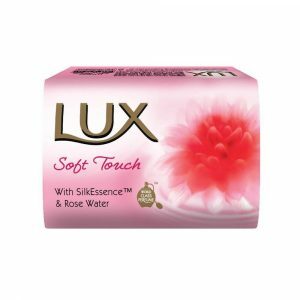 Lux is a famous brand developed by Unilever. Since 1925, it has been bringing the best of the beauty and the pleasure to every woman. It has been popular for its product offering. It offers us a range of soaps enriched with a variety of nourishing ingredients such as rose extracts, almond oil, milk cream, fruit extracts and money which helps the user to have perfect skin. Comes in a variety of floral aromas. It is inexpensive as compared to other soaps. 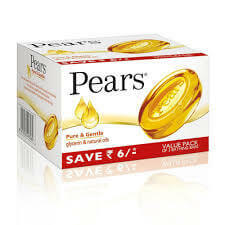 Pears is a gentle way to helps your skin looking innocent and beautiful. It has pure glycerin and natural oils that moisturize the skin to keep it smooth and its mild fragrance and soft lather ensure that the skin gets the pampering it deserves. Gives softer, younger looking skin. It is very gentle on the skin and doesn’t break out or dry out the skin. It contains rosemary that benefits acne. It has a very nice fragrance and glycerin gives it moisturizing capability. It is a brand which is again marketed by Unilever. It is the world’s no. 1 selling antibacterial soap, sold in nearly 60 countries. With its entire range of natural and fresh ingredients, it cares for your skin and gives you superior protection, along with freshness. It is filled with the goodness of betel leaves. It cleanses and refreshes the skin to give it a healthy glow. Bathe like the maharajas of Mysore. It is the only soap in the world which is made up from 100% pure sandalwood oil. 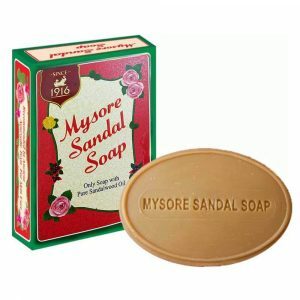 It is made up of vegetable oils, contains pure natural Mysore. For a good reason, sandalwood has been acknowledged as the best skin care expert. It also has the benefits of anti-aging benefits and antioxidants. Only soap made up of pure sandalwood. Presents a number of skin ailments. It provides moisture to the skin and lightens its tone. It has the grease healing and cooling properties of sandalwood. It treats acne, dry skin, dull and aging skin. Dettol original bar soap is a hygienic soap which provides trusted Dettol protection from a wide range of unseen germs. Chloroxylenol is the active ingredient in Dettol. 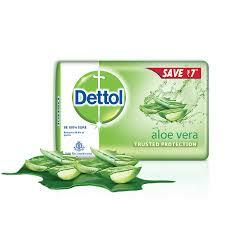 It comprises 4.8% of Dettol’s total admixture, with the rest made up of pine oil, castor oil, soap, and water. 100% better protection than ordinary bar soaps. It is an antiseptic soap with the ability to destroy bacteria and inhibit their growth. It provides freshness to the body. 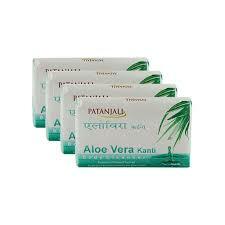 It is a soap marketed by an Indian company Patanjali ayurvedic ltd. Patanjali soap is one of the best available soap in the market today and is very good too. Available with different herbs that have their own benefits. The reason for hearing Patanjali everywhere is the easy and ample availability of ayurvedic, natural and original products and that too at very reasonable prices.people in every age can use this soap as it is a complete herbal formula and has no side effects. It is an ayurvedic product that is easily available and inexpensive. It is made up of 100% natural ingredients And is chemical free. It lightens and brightens the skin. It hydrates the skin keeping it moisturized. 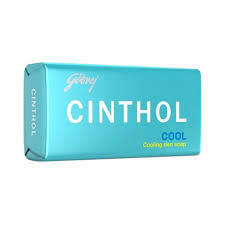 Cinthol is a brand from Godrej consumer products ltd. 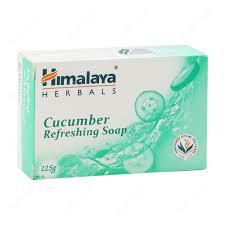 This is a major soap making a brand in the Indian market. They are ranked among the 100 most trusted brands in the country by economic times in 2012. It takes care of the skin because of the presence of the active deodorants and it is recommended by specialists. It is a unisex soap bar that can be used by both men and women. Cinthol soap is formulated with an active deo formula that helps to stop the growth of bacteria. It helps to keep your skin free form body odor. It has almost zero harmful ingredients and is safe to use for almost every category. It rejuvenates your skin and makes it super soft. Himalaya is marketed by the Himalayas. it is blended together with the extracts of nut, grass, turmeric, cucumber and coconut oil which tone the skin. It is enriched with all the natural ingredients. Holds soothing, Nourishing and moisturizing properties. The coconut and cucumber in it cleanse the skin while making it soft. Its mild fragrance leaves you feeling fresh and light throughout the day. It also acts as antibacterial soap and cleans the dirt. 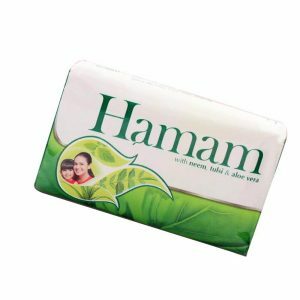 Hamam is one of the best neem based soaps in the market, it has been around for ages. It contains tulsi, neem and aloe extracts. If the economy is eyed by you, it is a better choice. It gives natural skin protection with perfect cleansing experience. Recommended by doctors for people of all ages. It is trusted to help cure skin infections as well as breakouts. It is a mild cleansing soap and imparts a subtle, unique fragrance to the skin. All these brands are doing well in the market, people love these brands because of their quality, they are offering at a very reasonable price. We have shortlisted all Best Bath Soap Brands here, choose as per your requirement and according to your skin.